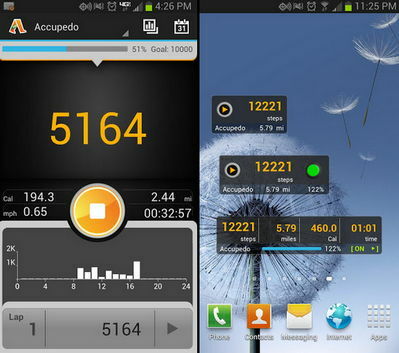 - Customizable widget display modes: steps, distance, minutes, calories, and Lap. - Daily log history: step counts, distance, calories, and walking time. 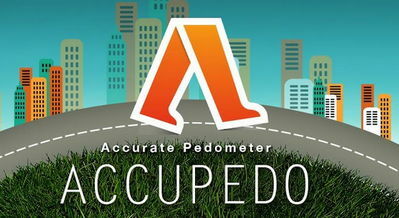 - Lap: “odometer” function for short walk. - Database backup: SD-Card and Google Drive. - Share daily log on the Facebook. Follow the Play Store link above for more information about the app, like installation tips, etc.